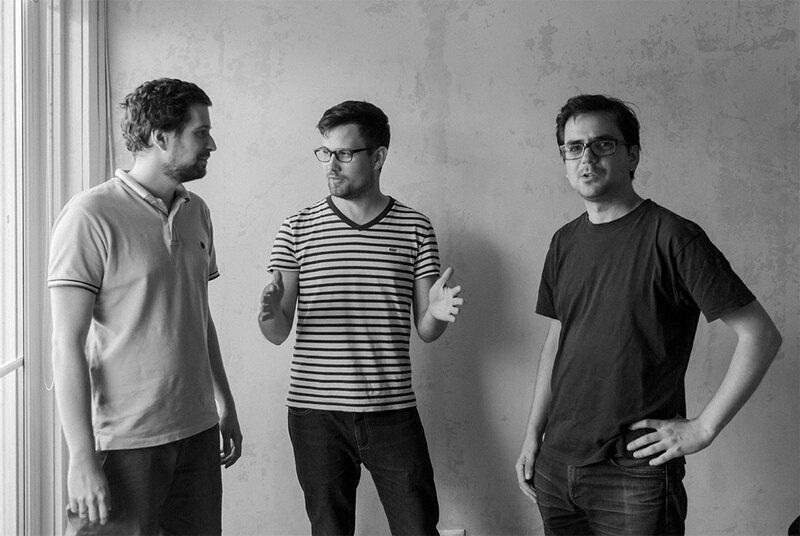 Gergely Hory (1989), Zoltán Major (1988) and Péter Müllner (1988) founded PRTZN Architecture in 2013. 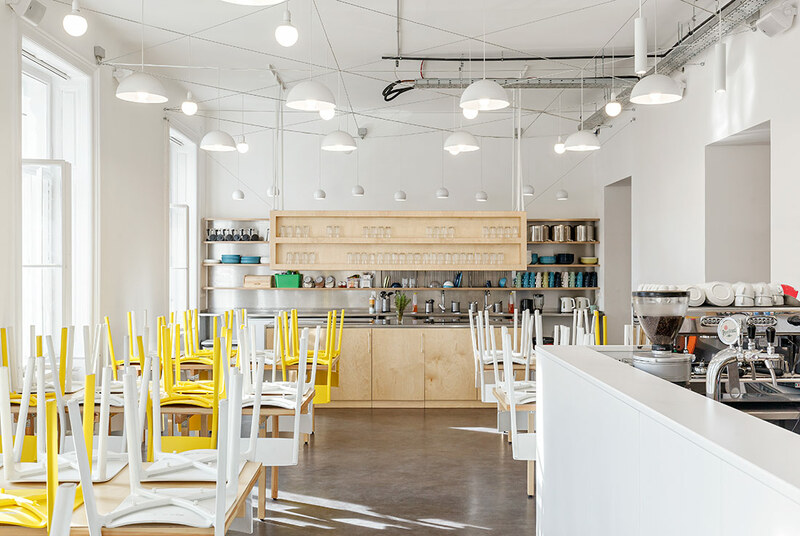 They graduated at the Budapest University of Technology and Economics (BUTE) as architects. They also studied architecture at the University of Liechtenstein, Universitat Politècnica de València and Delft University of Technology. The activities of PRTZN Architecture include architectural, interior, furniture and installation design, as well as spatial research. Works aim to extend and develop unexpected values for the everyday usability of the human environment. They critically investigate habits and conventions towards the built environment in order to challenge the status quo of the relationship between people and their environment. In addition to their architectural praxis, members of PRTZN are also involved in academic work and the architectural education at BUTE. FREE ENTRANCE ONLY WITH ONLINE REGISTRATION!